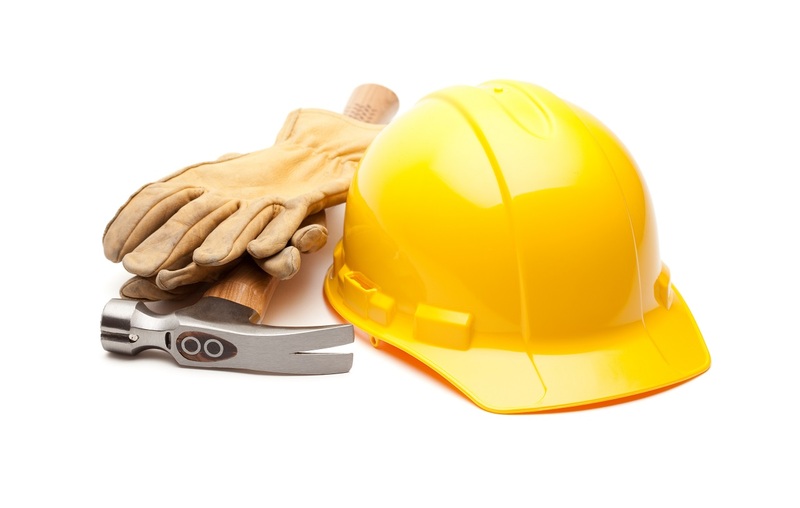 There are many safety hazards that can cause harm and lead to injuries in the workplace. 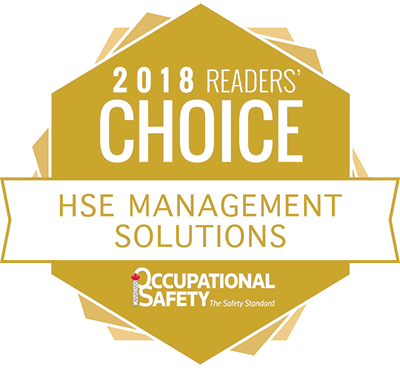 All responsible employers are aware of their duty to care for their employees, and will manage the workplace effectively, implementing the proper injury prevention measures needed. 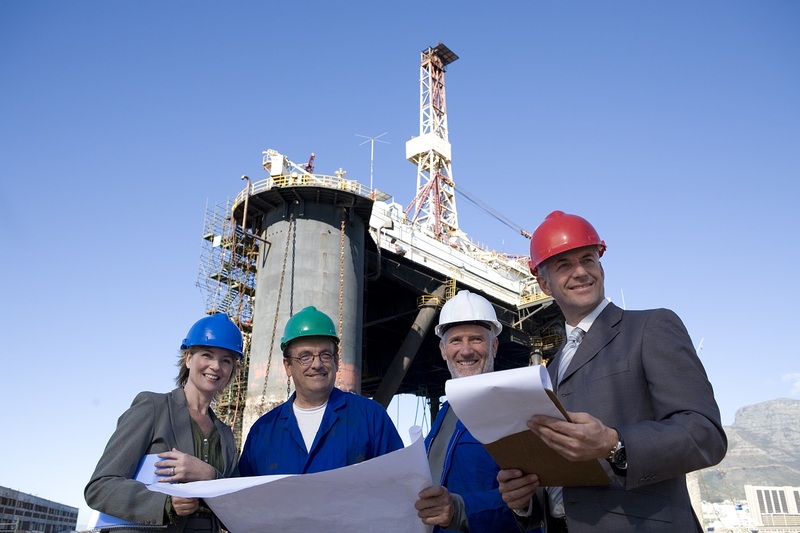 One important measure to manage risks is providing safety training. All electrical systems have the potential to cause harm. Electricity can be either “static” or “dynamic.” Dynamic electricity is the uniform motion of electrons through a conductor; this is known as electric current. Conductors are materials that allow the movement of electricity through it. Most metals are conductors, as is the human body. People are injured when they become part of the electrical circuit. Humans are more conductive than the ground they stand on, which means if there is no other easy path, electricity will try to flow through our bodies. 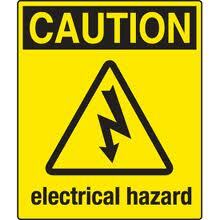 There are four main types of electrical injuries: electrocution (fatal), electric shock, burns, and falls. Shocks from faulty equipment can cause severe and permanent injury and can also lead to falls from ladders, scaffolds, or other work platforms. Faulty electrical appliances can also cause fires, resulting in injuries, loss of life, and damage to equipment and property. All workers should receive safety training that focuses on preventing electrical injuries, as well as what to do should they be faced with an emergency involving downed power lines or faulty electrical equipment. 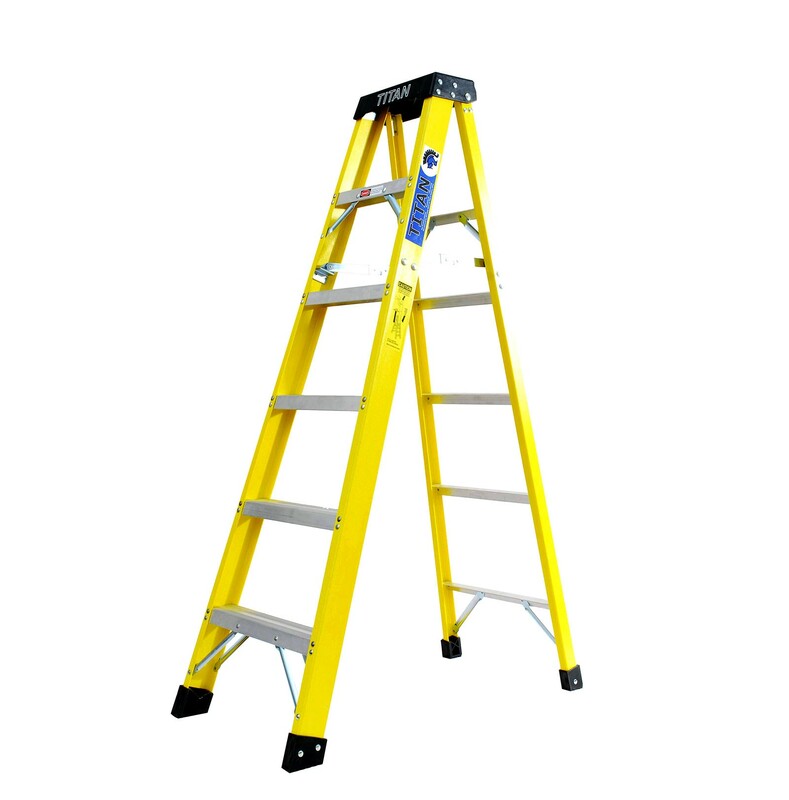 Falls from portable ladders are a frequent source of injury in the workplace. Injuries involving ladders are often serious and costly for everyone involved in terms of lost time, compensation costs, and human suffering. Using a ladder for purposes not anticipated in its design is the most common cause of falls. Workers often select a ladder that is most convenient. However, the most convenient ladder is not necessarily the safest choice. The Canadian Standards Association (CSA) sets standards for ladder load, projected use, and duty rating, all of which can help employers and workers identify the ladder most appropriate for a job. Ladders are common to almost every home and workplace. This, coupled with their simplicity, generates the false impression that ladder work requires no special knowledge or skills. The opposite is true. Anyone who uses a ladder should have safety training to learn about the various risks involved, and the precautions necessary to prevent falling. Ladders should be inspected prior to each use and setup on solid ground at a 75-degree angle. Workers should always have three points of contact when climbing up or down a ladder, never lean to work, and never climb from one ladder across to another ladder. Ladder safety is a critical factor in keeping safe on the job. Machines help get the job done, but can also be dangerous if not used properly. Workers should read instruction manuals carefully, and employers must make sure operators receive comprehensive training before using any tool or machine. Each year, unintended physical contact with machines and powered equipment account for a significant number of life-altering injuries, including amputations, disfigurement, and even death. Most of these accidents can be prevented by effective safeguarding, lockout procedures, and supervision and training. Safeguarding protects workers when machinery or equipment is in operation. 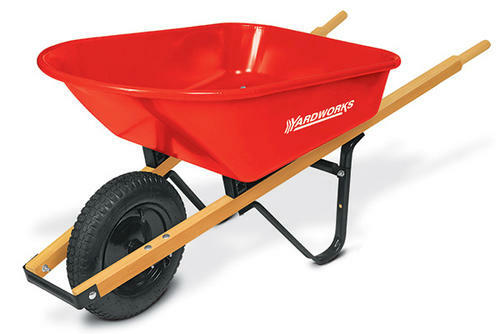 It is a solution that eliminates or reduces the risk of exposure to dangerous moving parts or other harmful conditions. Safeguards range from fixed barrier guards (most effective), to safe work procedures and personal protective equipment (least effective). Lockouts protect workers when machinery or equipment is shut down for maintenance. When servicing machines, an employee may be at risk of injury or death unless the full system is shutdown and locked out from powering up. It is impossible to predict what people will do around powered machinery, no matter what their level of experience or training. Effective safeguarding and lockouts protect against both human error and accidental contact with moving parts. The most common types of tools used in the workplace are abrasive wheels and grinders, chainsaws, hand tools, and power hand tools. The key to preventing injuries is to use the proper tool for the job, put safety first, and follow the manufacturer’s instructions. Forklifts, platform trucks, powered small-pallet trucks, or similar powered units are a vital part of warehouses, sawmills, and other yard and plant operations. 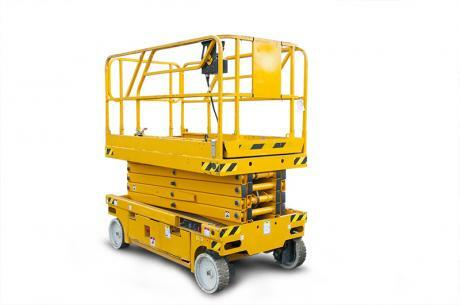 Generally known as lift trucks, these mobile machines can also kill and injure workers if not used safely. Forklift operators, and employees working close to these machines, are at risk of injury if common safety hazards are not addressed. Crew members can be run over by a forklift if the forklift operator has restricted visibility or when working in areas that are not clearly marked or guarded. Forklift operators can be injured if their machine tips sideways, if loads fall from heights above them, or if the operator is thrown out of their machine. Safe operation of forklifts requires proper training. 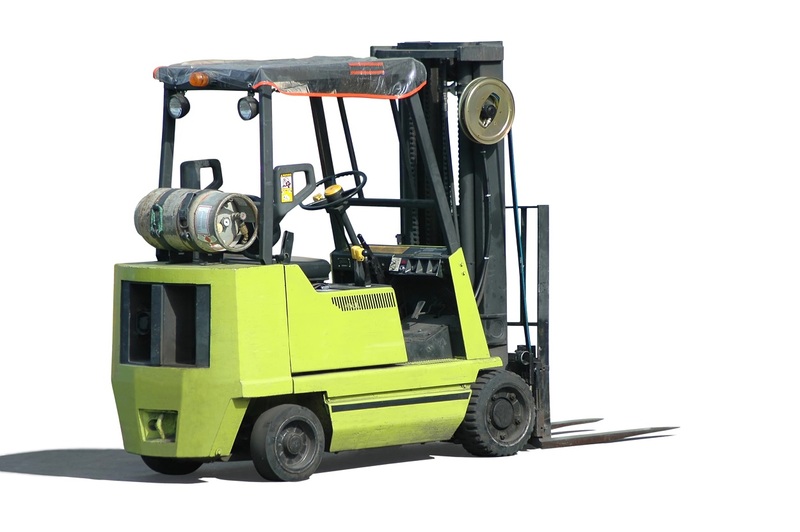 A competent operator knows how to operate the particular class of forklift assigned, understands the hazards associated with the work involved, and is capable of operating the forklift in a manner that protects his or her own health and safety, along with the health and safety of others in the workplace. Safety regulations require that workers be trained in the design, operation, and use of platforms and scaffolding. Training covers important safe work practices such as proper set up, load capacity, how to safely get on and off the platform or scaffold, and how to ensure the scaffold or platform is properly secured. Training should also cover comprehensive fall protection equipment specific to the type of scaffolding or platform used, erecting and dismantling procedures, and other lifesaving details. 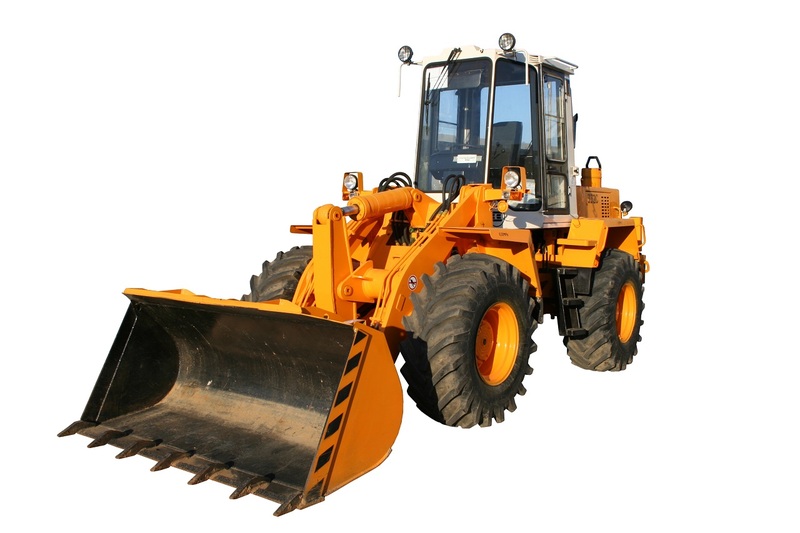 Materials handling involves many activities, including the movement, protection, storage, and control of products throughout the manufacturing, distribution, consumption, and disposal processes. Pallets should be in good condition. Every worker and supervisor has a safety role to play in handling and storing materials. Good housekeeping, proper lifting and loading procedures, and proper packaging are all important. A lot can happen when you’re behind the wheel of a car or truck. The most common driving hazards leading to collisions and injury are distractions, seasonal factors, and ergonomic considerations. Any person who spends their workday in a vehicle (e.g. 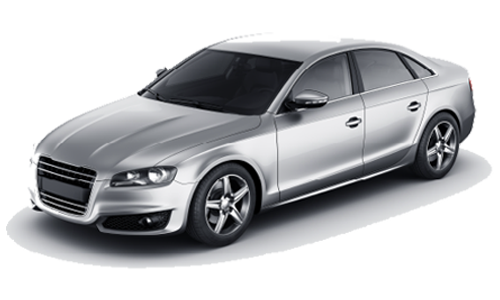 car, truck, ambulance) is likely to experience aches and pains. Discomfort and lower back pain are frequent complaints reported by drivers. In the United Kingdom, the term “repetitive driving injury” (RDI) has been used. Injuries from RDI include foot cramps, low back pain, stiff neck, and sore shoulders. To reduce aches and pains from driving, it is also recommended that drivers and passengers take a break every hour or two. Every workplace has hazards that have to be identified, eliminated, or managed to keep workers safe. The most common safety issues in the work place aren’t a mystery. They are known factors that can be addressed through proper training and assessment. By assessing the risks of the worksite, employers and employees can keep safe and remain injury-free.